In her own words, “This is my path in life, and I have never looked back. […] I live, eat, sleep, and breathe IFS!” Her passion is deep and infectious — which will be crystal clear when you listen to her speak. 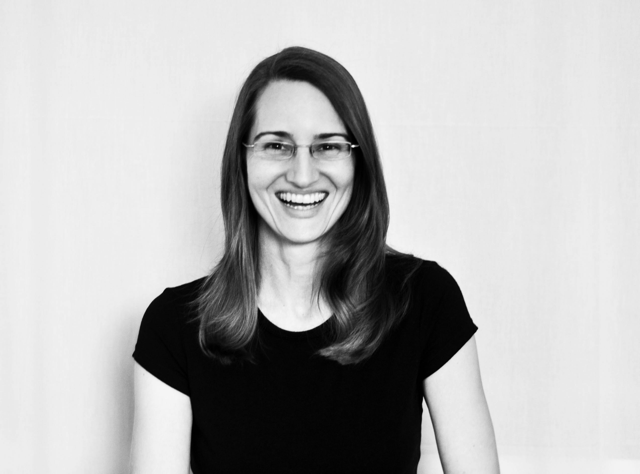 With her every word, Melissa embodies the joyfulness and playfulness that make IFS so rewarding. 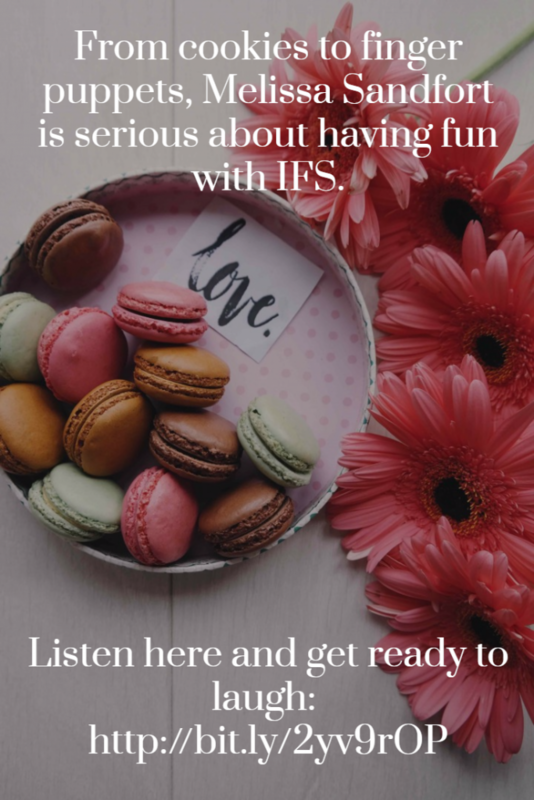 So join us today, and listen along as Melissa and I discuss the process, the benefits, and the just plain fun of IFS! A small warning for my listeners out there: this podcast might make you hungry. (Go ahead and grab yourself a snack to enjoy while you listen) That’s because Melissa often explains IFS to first-timers in a very familiar way. If that sounds a little too easy, well, you’re not wrong. “[IFS is] a practice. You have to learn how to get out of what’s habitual. And it’s simple, but it’s not easy.” Melissa compares the practice of IFS to working out at the gym. We don’t go to the gym once and expect to go home looking like bodybuilders, because we know muscles don’t work that way. Through IFS, you build the muscle, over time, that gives you space to speak from the part, not for the part. Has this ever happened to you? You decide to sit and listen to a sad part, or an anxious part, or a bored part. As soon as you pay attention to it, however, a bunch of other parts jump up and say, “Me too! Me too!” That’s what we call a party of parts. It’s very common when your parts have been attention starved. Each part has their own personality, which is why it’s so important to really get to know them. After all, in Melissa’s own words, IFS is “a path of pure compassion […] as far as the eye can see.” The goal is to represent your parts in a way that works for you. Melissa Wants to Know: What’s Cooking? At the end of our interview, Melissa walked me through a short IFS exercise to get to know my parts. The goal of the exercise was to practice including different parts in small, every day decisions — in this case, what to have for dinner. To my surprise and delight, this small question brought up quite a few of my parts! One of them, a playful part, took the lead over the days following the interview. 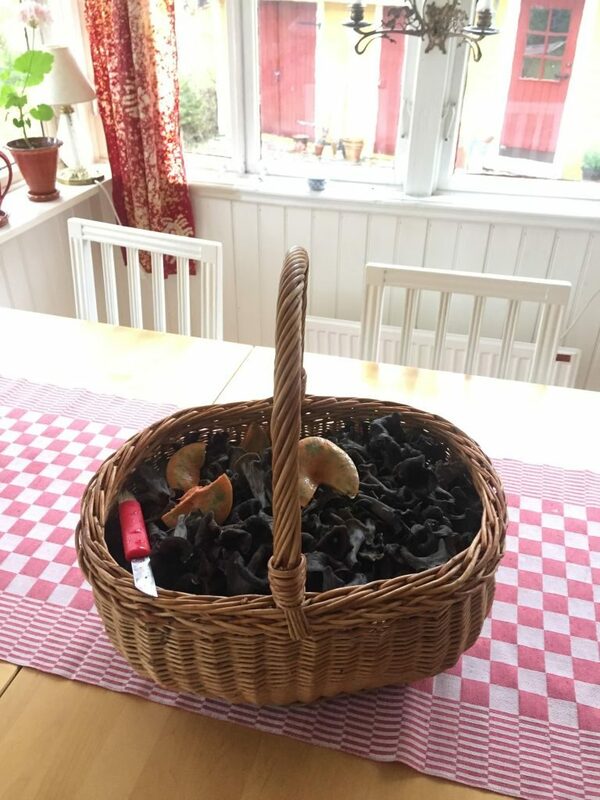 I went out mushroom hunting and spent the weekend in the kitchen, creating exciting new dishes with my beautiful black trumpet mushrooms. Getting to know your parts, paying attention to them, and making them feel included are all incredibly important. I encourage you all to try this exercise in your own daily lives. You can also download the conference table technique on Melissa’s website, or my meeting place guided meditation download. Or, if you’re feeling playful, maybe you want to get some finger puppets of your own! Whatever way you choose to go about it, always remember to approach your parts with compassion and curiosity. Thank you so much to Melissa for joining me, and to all of you for listening. Share the post "Melissa Sandfort, IFS Certified Life Coach, on Passion and Playfulness"